Join me on Saturday at The Hutton, a hip little restaurant and bar in Jersey City, NJ. Come for some food and stay for some music. I’m happy to be sharing two sets of music with you. Ty Tuschen will be joining me on electric guitar for the evening. We have originals as well as a wide range of covers to share with you. It’s been fun to re-imagine and interpret arrangements for songs ranging from Don Henley to Kendrick Lamar to Julia Michaels to Tom Petty and more! 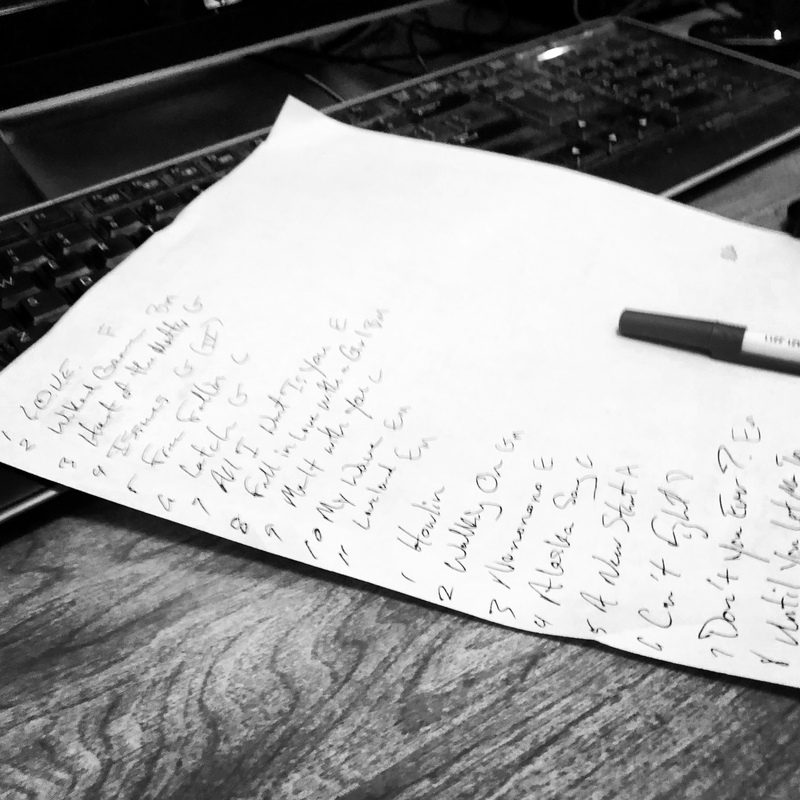 I’m still working out the full set list, but here’s the working song list. 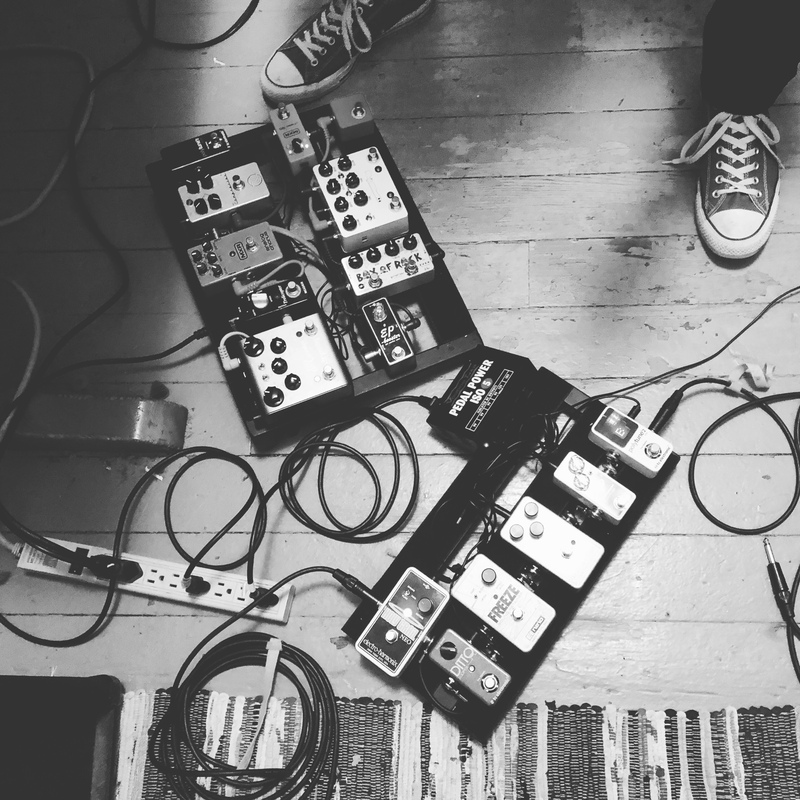 And of course there will be plenty of looping and plenty of pedals involved between the both of us. I really hope you can join us. Here are the details! 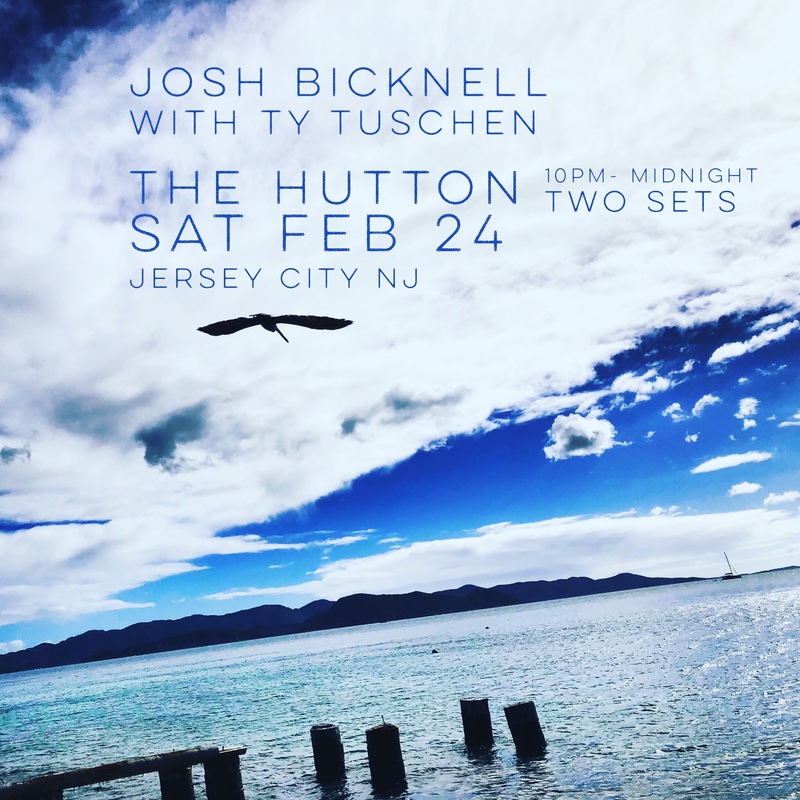 This entry was posted in performance, solo and tagged jersey city, singer-songwriter, the Hutton, Ty Tuschen on February 22, 2018 by josh.